by Nova JY Posted 26th Sep 2018 at 8:27 PM - Updated 16th Apr 2019 at 11:00 PM by Nova JY : Update ! - Problem with nose freckles and face freckles that changed when sim age up is now fixed! - During pregnancy, sims always can have 2 types of freckles. - Get Famous's freckles are not affected. This mod is a default replacement that allows genetic inheritance of moles and freckles in game. By default, the game doesn't allow the genetic inheritance of skin details, here moles and freckles. Now, if one of the parents has a mole or freckles (or both), their children can inherit it directly during the game (by pregnancy) ! - 1 icon for mole nose. - 1 icon for mole face. - 1 icon for freckles nose. - 1 icon for freckles face. There are 3 versions, use only one file. Nova_Moles&FrecklesGenetics.zip | Description: Moles AND Freckles can be inherited during pregnancy. Nova_FrecklesGenetics.zip | Description: Freckles can be inherited during pregnancy. Nova_MolesGenetics.zip | Description: Moles can be inherited during pregnancy. EDIT: Any chance you might share how you edited them? I'd love to be able to edit CC freckles and moles to have them work the same as these. 2. Value (under the checkbox "Show in UI" near #1) is 44, not 40. 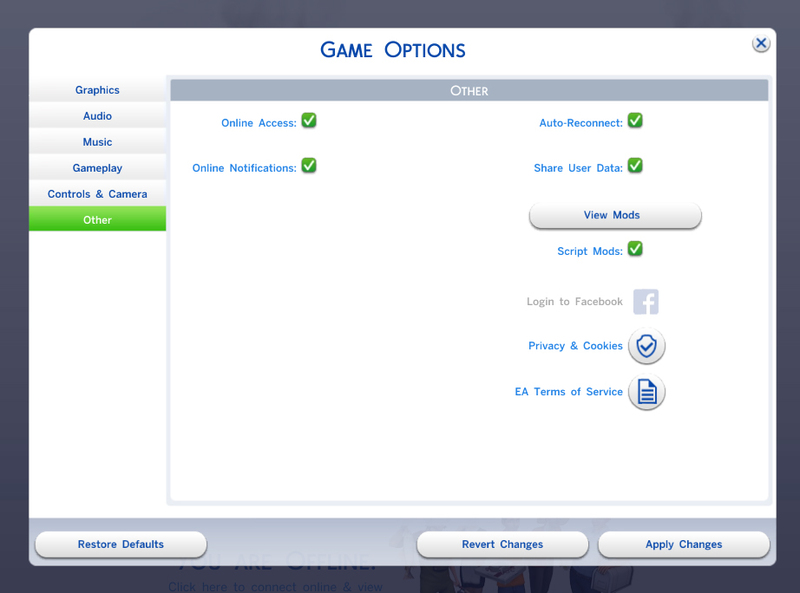 Without knowing what the values mean I can't tell you what that does, but "Allow for Random" sets the CAS Part for in-game made sims - including NPCs. Usually, a CC part is left without this checked because of the often-weird-looking combos you can get when mixing certain CC together (think of makeup meant for certain skin-tones on the complete opposite skin-tone or multiple eye-wrinkle sets casting on top of each other due to differing Skin Detail locations). That said, this is an absolutely wonderful mod, and, even tho my NPC sims are going to need massive CAS-Surgery to repair EA game shenanigans, I'm going to edit all my CC to allow for this (assuming I'm not missing a step that I happened to miss because I *should* be in bed right now). Weird, it's not the first time I've been told ... Do you use WinRAR to extract it? In case, I'll add a zip version too. Would this potentially conflict with custom skin details/freckles and moles? This kind of mod is right up my alley! Thank you Anobouzu I don't know because i don't try with other CC skin details, I'll check it tonight !